Blogger is the best place to build a successful blog and earn handsome money online. The best thing from making money is that you do not need to go anywhere. Simply sit in your room & do your working in a professional way. 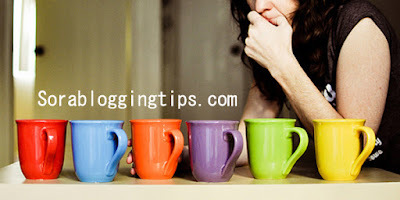 In my 7 years of blogging experience, I have seen various examples where newbie blogger may not be a successful blogger due to the lack of knowledge about the blogging industry. Just like schools, blogging is the step by step classes which you should attempt in order to become a pro. The three major classes in blogging industry are creation of blog, search engine optimization & earning/ monetizing from the blog. 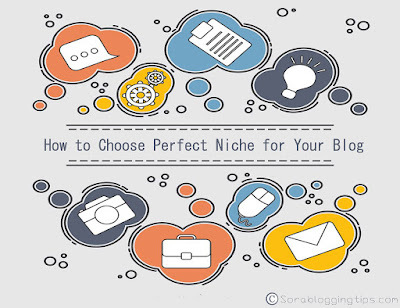 The most important thing in blogging is selecting the right niche. 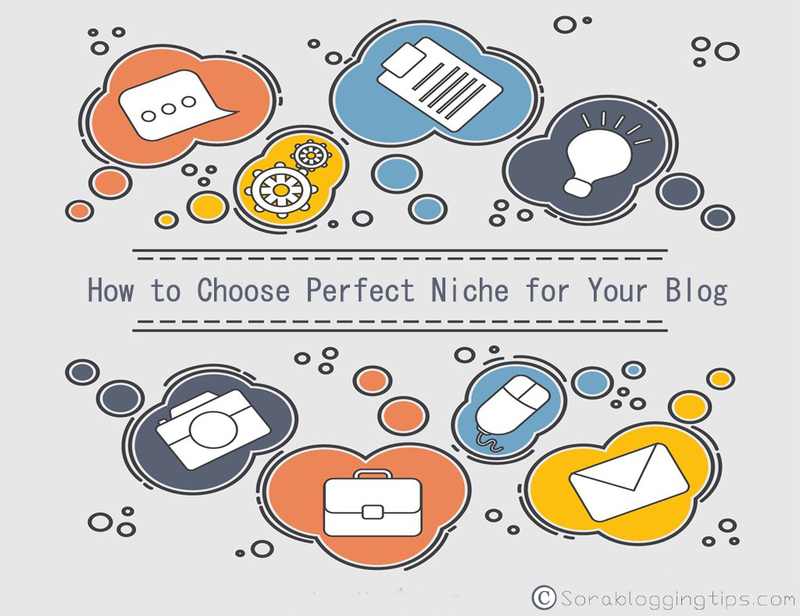 In simple term, niche can be said category or the type of your blog. In order to choose the right niche for your blog, it is mandatory to read out the following paragraphs. Due to wrong selection, many bloggers get tired & lose patience. Even some people give up very early and leave blogging field altogether. Before going to discuss anything, here are the some examples of niches which are best for blogging. As the name suggests, this niche is about creating blog about blogs, blogging tips, making money from blog, blog SEO etc. Example is like this blog has been made in Blogging niche. If you are expert in cooking, then you can start your blogging career in this niche. Even if you are not an expert but has extra knowledge about cooking which you want to share with other people, then this niche is perfect for you. If you are good about computers, laptops, hardware, software, games, apps, electronics. Then you can go to start blog over this niche. This is the most important niche & requires a wide knowledge of the subject matter. The topics under this category are unlimited, so you have to be very well knowledgeable about the topic for which you are writing. This is niche is variable & doesn't concentrate on single topic. The topics under this category are unlimited and requires attention about daily topics which are happening all over the world , so you have to be very well knowledgeable about the topic for which you are writing. Do You Have Something In You? It is a confirmed thing that everyone in this world has some unique quality. So, it is your own quality to identify the unique quality & build over it. So, it is the case with blogging industry also. You need to look at your skills and then identify the niche at which you can work. As we mentioned various types of niche above, now it’s your turn which niche best suits you. Keep in mind that you should have or two levels upper knowledge about the niche in which you are starting your blog, so that people could take advantage from your blog. Please keep in mind that if you have detailed knowledge of the niche, then only choose it. You have to write various topics under that niche on a regular basis. So you should be packed up with your plans about what you will write in future days. A good blogger is one who has plans & strategy about how a particular niche will be covered with underline topics. He/ she makes a schedule about its posts on a weekly or monthly basis so that everything remain in control & his/ her reader will be aware of what is going to be discussed in the coming days. So, they come back again & again to check the latest stuff over the blog. After getting information & selection of a niche, you need to do little bit more exercise. You need to do research about the topics in the niche which are often searched by people. If you write quality content & no one wants to search for it, then your efforts of creating quality content is in vein. So be realistic & make an excel file and populate it with the topics that you need to include in your blog. There are many ways to do so, simply type one or two words of your topic in Google and you will be presented with so many related topics. Alternatively, you may take help from Google Keyword Planner to find out the trend in the niche & to make strategy accordingly. If your main concern from blog is to earn money, then please keep in mind that some niches give handsome money while some other gives little money. So before going to start our blog project, we must analyse the worth of the niche. There are many different ways in which we can determine the worth of the niche. The first & most common method is to identify your competitors. Here i m talking about the top notch competitors which are enjoying the major traffic in the same niche in which you are starting your blog. So you can learn from their blogs immensely. You may also look at the advertisement being displayed on the competitor's blog. If they are running ads from BuySellAds, then you have wonderful thing in your hand. You can click Advertise here link & then you will be able to see full stats about the blog traffic. You may also look out major posts over your competitor's blog to identify the keywords bringing the major traffic. Then you may use Google Keyword Planner & search over each keyword one at a time. You will see Suggested Bid column, here is the story unfolds as if the price is high, then it means that niche is profitable. If your selected niche fulfils the yardstick we set above, then you should start your blog immediately. Start your work with passion, confidence & for gaining the success. Be up-to-date with latest happening in your niche so that you could be the first to cover the latest. Be the news breaker to overrun others!